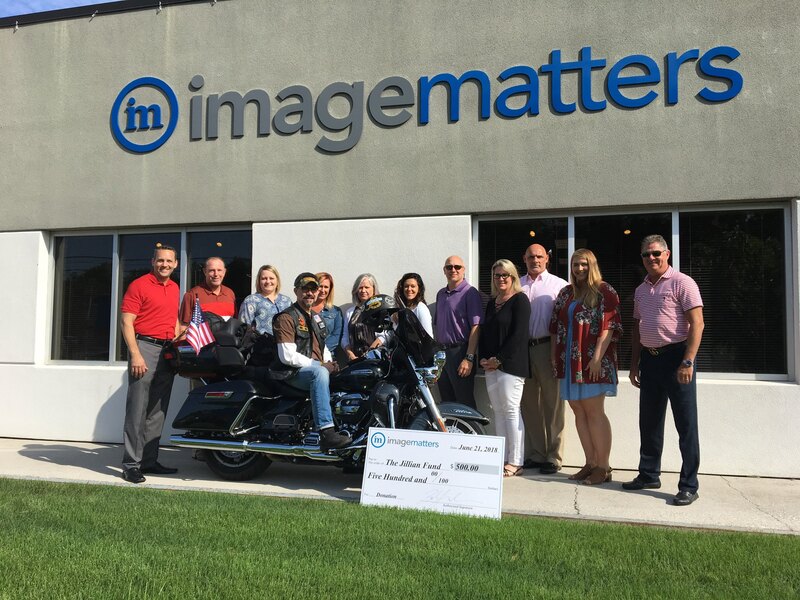 Image Matters Sponsors The Ride for Jillian! | Industry Analysts, Inc. Image Matters has sponsored The Ride for Jillian May 17 – 27! The Ride for Jillian is a fundraiser to raise money for one of the imaging industry’s most popular and widely supported charities, started by Ricoh’s George Gorman in honor of his daughter Jillian, who lost her battle with cancer after being diagnosed at 16. This entry was posted in Uncategorized and tagged Image Matters, The Jillian Fund, The Ride for Jillian by andyslawetsky. Bookmark the permalink.